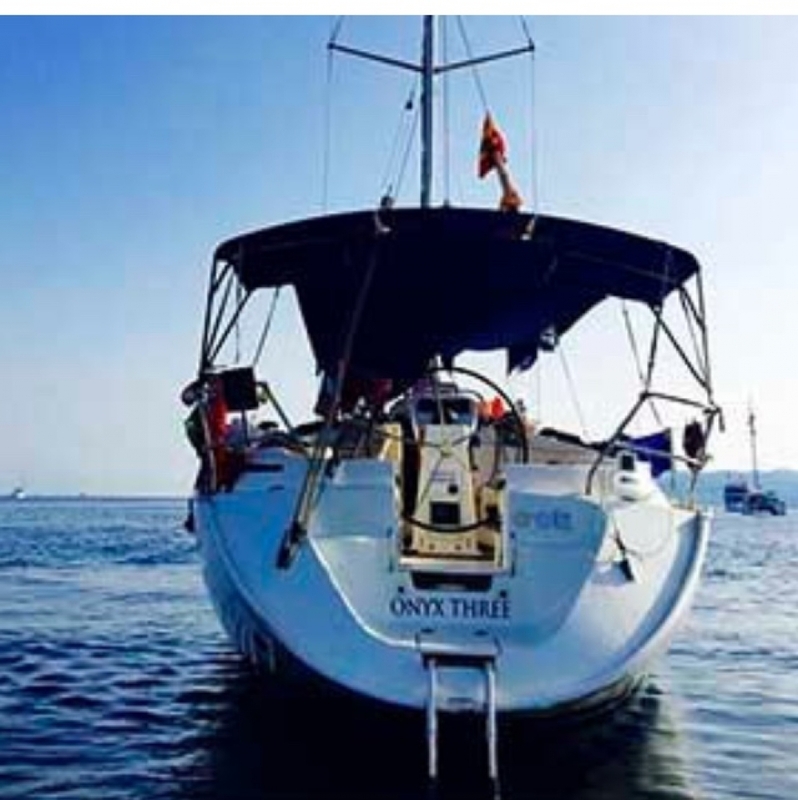 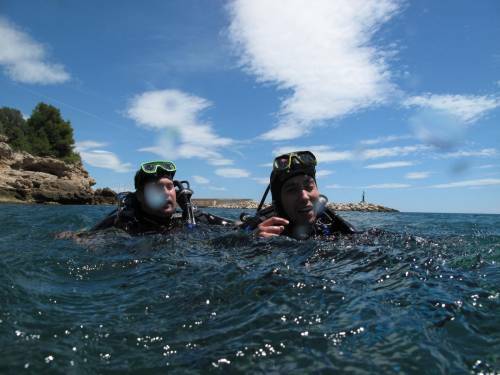 Discover the seabed of Sitges with us, you will find a big surprise! 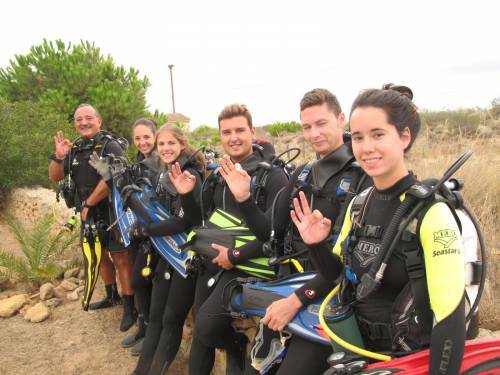 The beginner level for recreational divers. 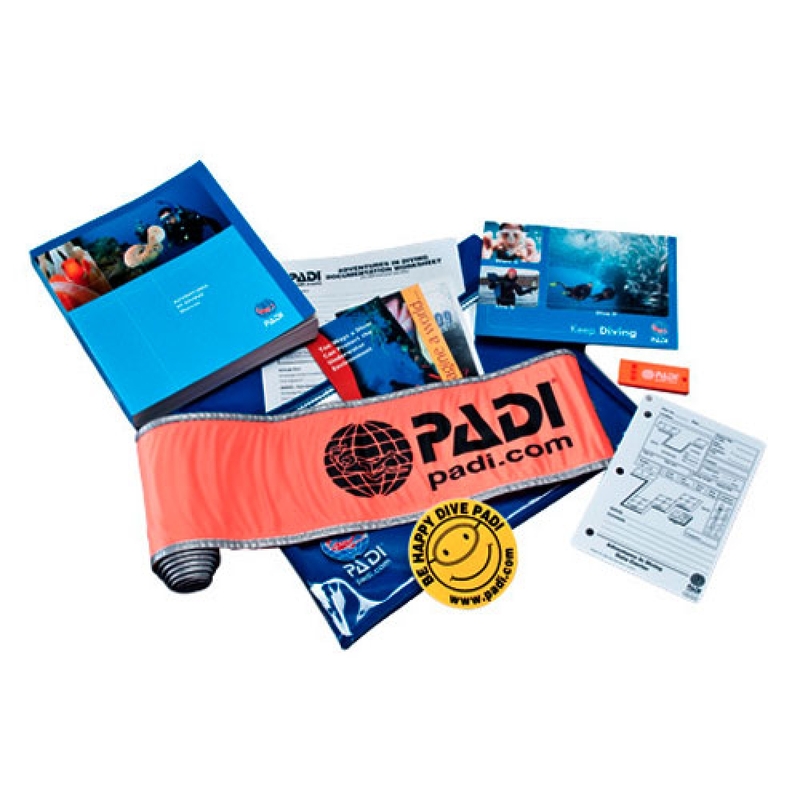 This is the easiest and fastest way to get started in the world of recreational diving. 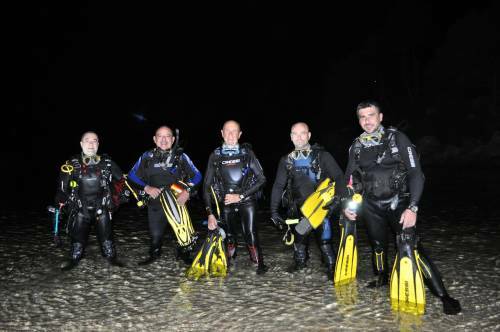 Your first step in recreational diving. 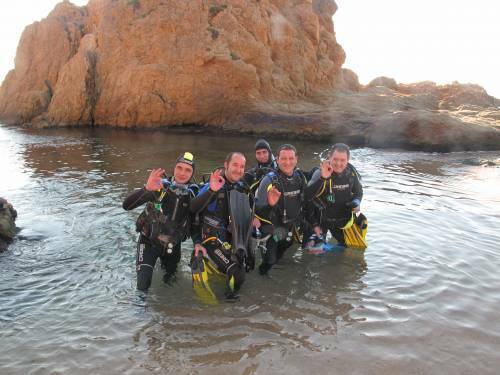 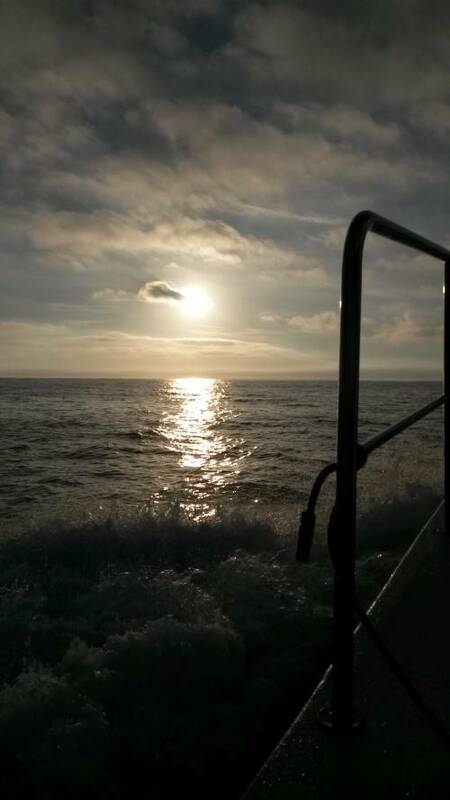 The Open Water course allows you to dive without any supervision within the limits of your training and experience. 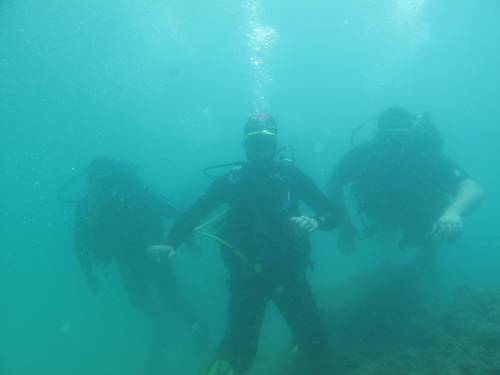 This course consolidates what you have learned and develops new capabilities by introducing you to new activities and new ways to have fun with diving. 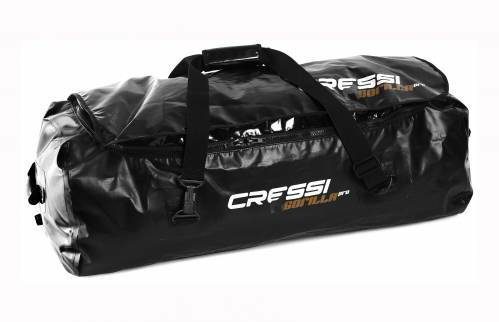 Emergency First Response prepared to help in an emergency. 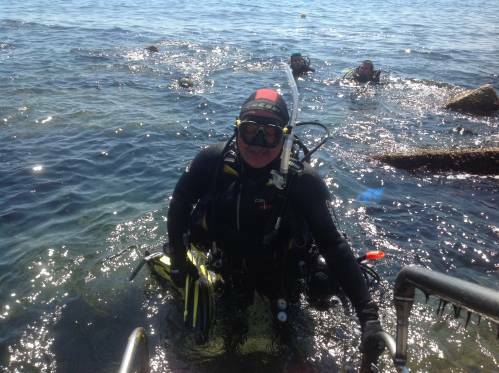 El curs PADI Rescue Diver, "Desafiador" i "recompensant" és el que millor descriu al curs PADI Rescue Diver. 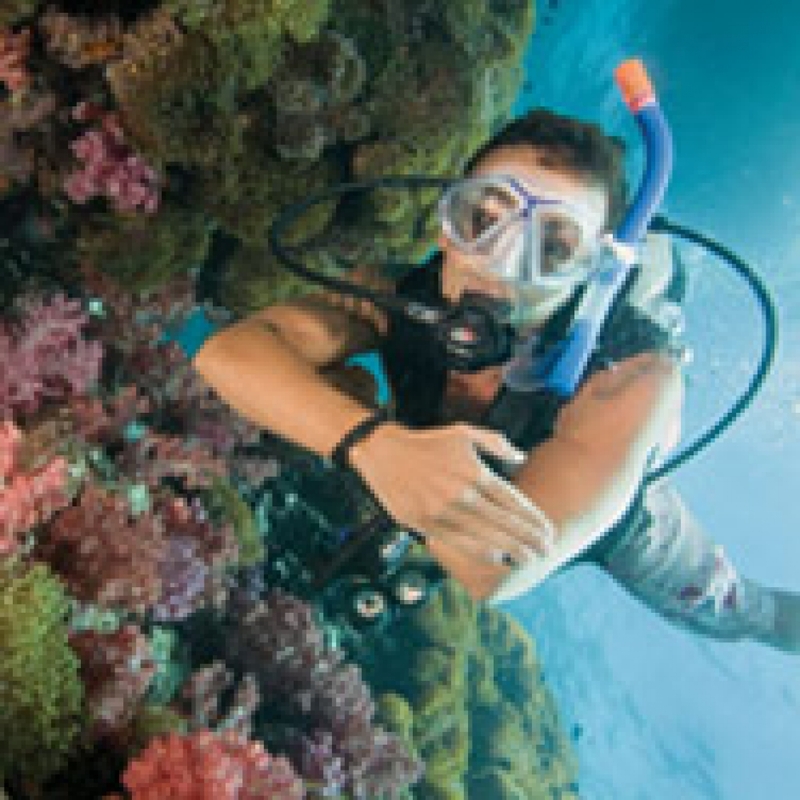 Purchase a PADI eLearning course and do it at your own pace, whenever and wherever you want. 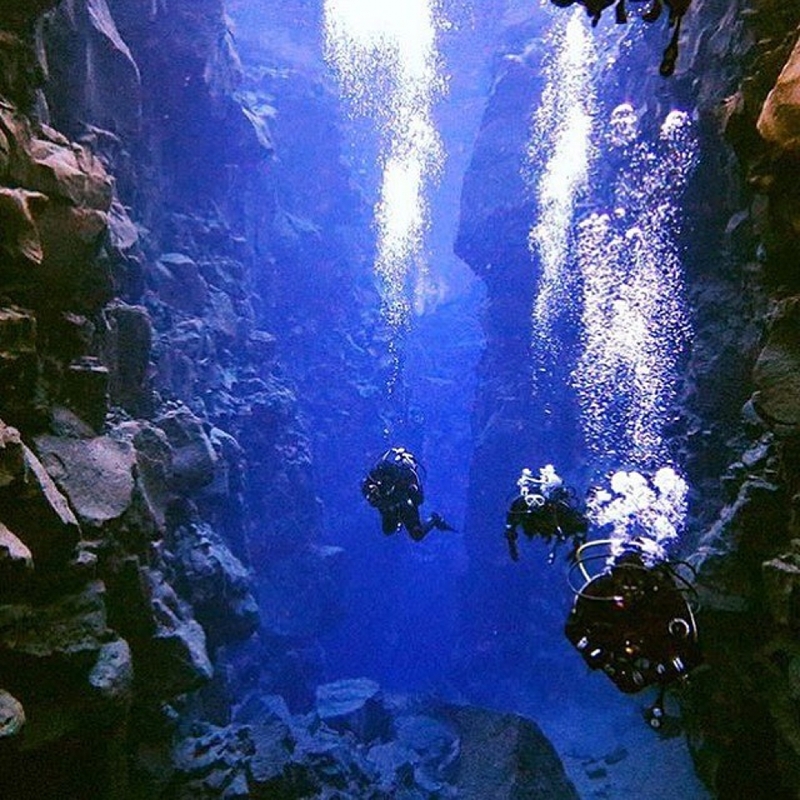 Divers share a deep connection with the sea. 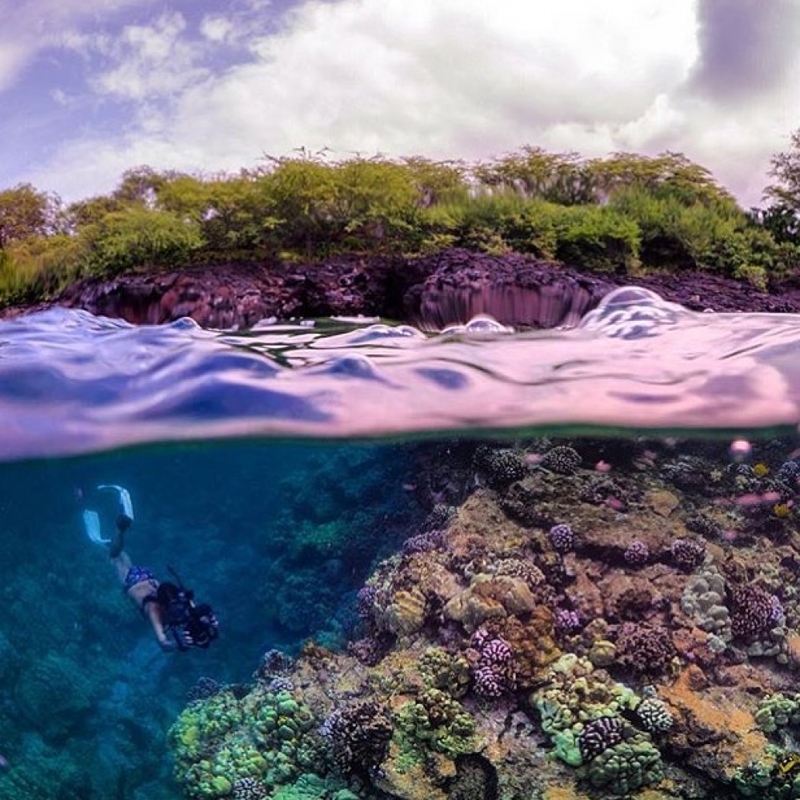 You can make a difference by protecting it every time you dive, you travel or you do other activities. 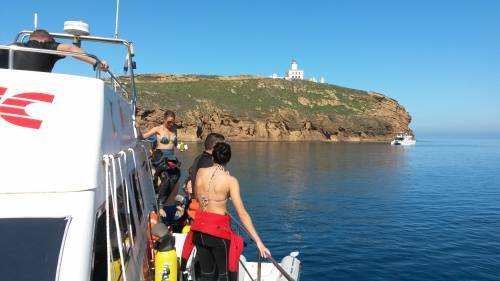 Download and share 10 tips that help divers to protect seabed. 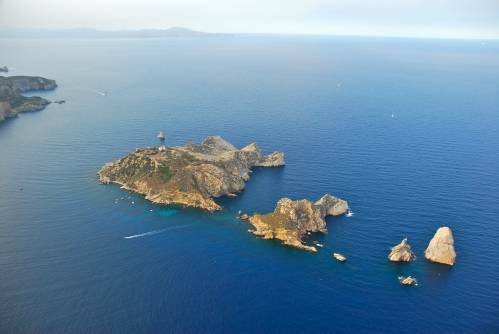 Help us to stop the silent destruction of the ocean and to fight against marine debris. 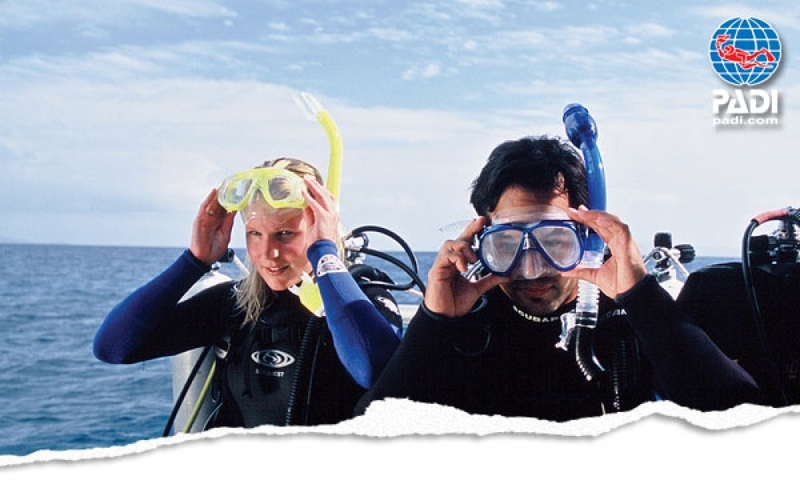 Through the project Diving Against Debris, you will contribute to a future with healthy and clean oceans. 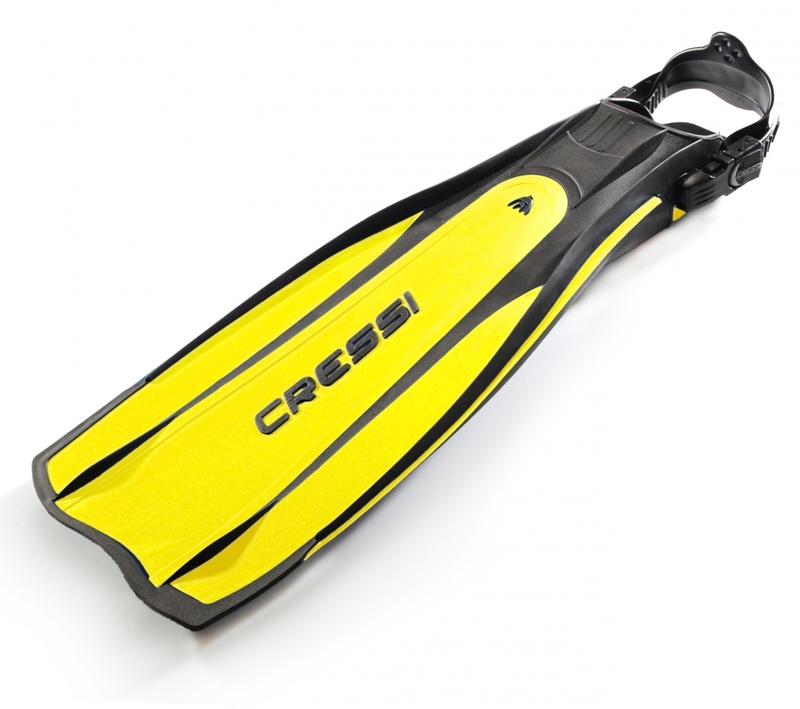 Leonardo, the first diving computer designed and built by CRESSI. 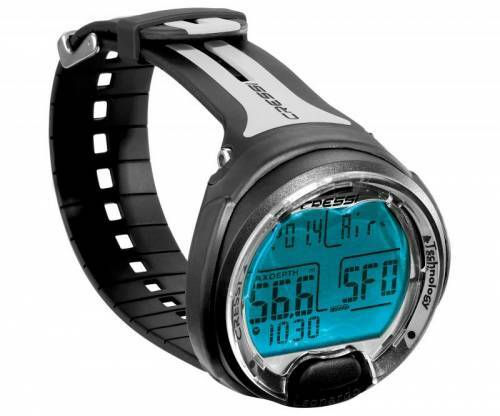 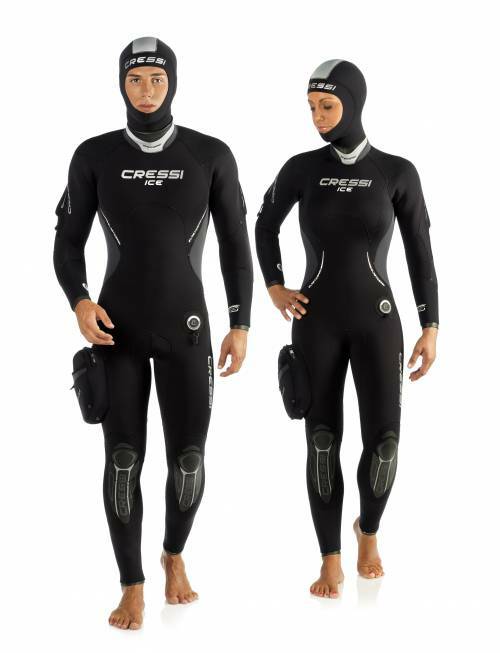 Designed and built with the electronics of CRESSI Italian brand, created by the development of electronics applied to the world of recreational diving and built entirely in Italy.